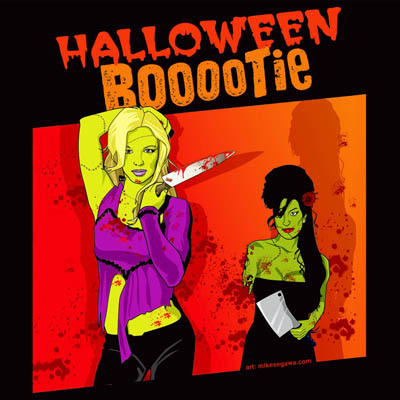 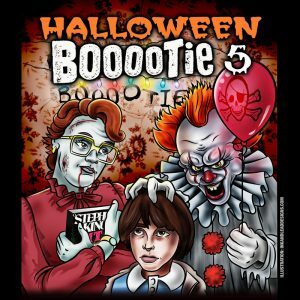 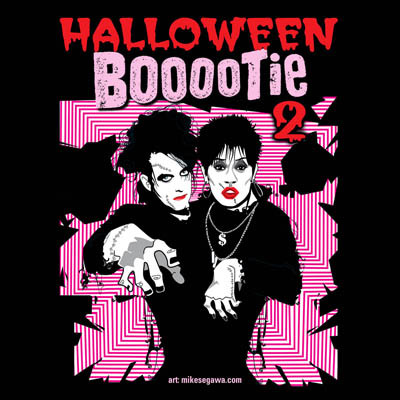 Halloween is probably our favorite holiday, so it’s no surprise that over the years, Bootie Mashup has made five — count ’em, FIVE — Halloween Booootie mixtapes, each containing 13 spooky mashups! 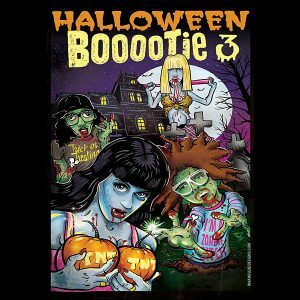 Here they all are, linked on one convenient page. 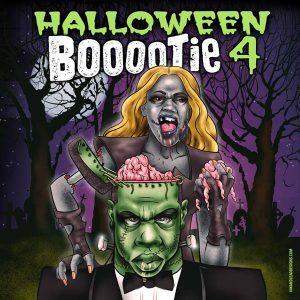 Click the covers to get to the download pages!